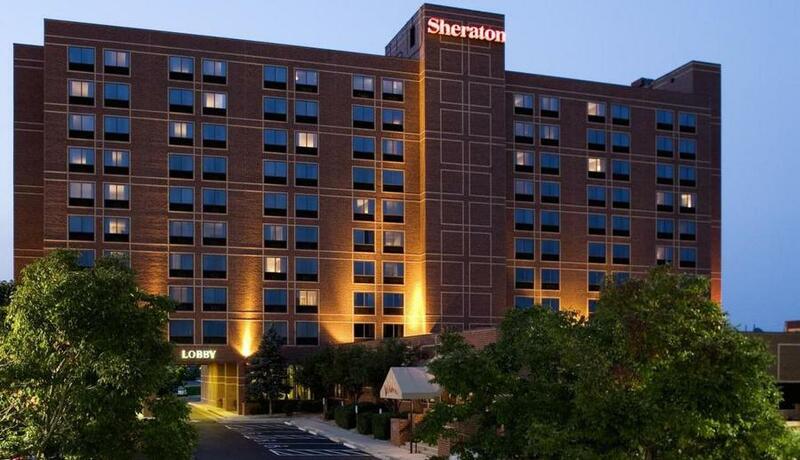 ASAP is pleased to announce it has arranged the purchase of the 263-guestroom, full-service, first-class Sheraton Denver Tech Center (in Greenwood Village, suburban Denver). As a full-service hotel, other property facilities include over 12,000 sf of function space, restaurant/lounge, fitness center and outdoor pool. The hotel was and will continue to be operated by Interstate Hotels & Resorts. “The sale of the Sheraton Denver Tech Center illustrates HREC‘s ability to creatively navigate the turbulent waters of a busy transactional arena and garner premium investor interest for our exclusive listings,” further commented HREC‘s Mike Cahill.